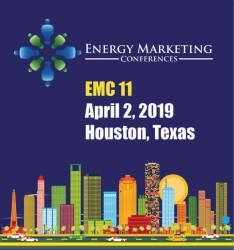 Energy Marketing Conferences today announced that Jim Steffes, EVP Corporate Affairs from Direct Energy, will give the keynote address at the 11th Energy Marketing Conference in Houston on April 2nd. 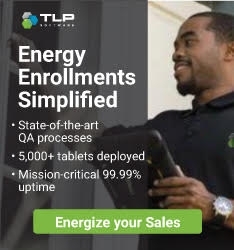 Prior to Direct Energy, Steffes was Chief Executive Officer of Circular Energy, a solar and energy solutions firm with a retail business. 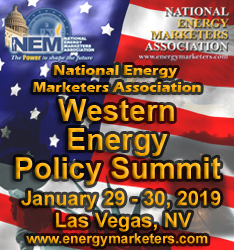 Before Circular, Steffes led the Northeast Retail region for NRG Energy and served as President of Green Mountain Energy.